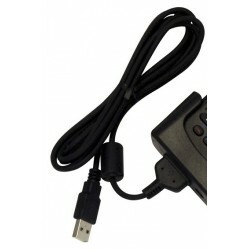 Cables USB Hay 667 productos. 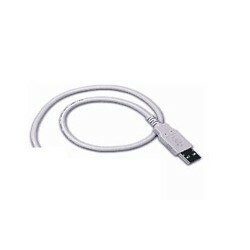 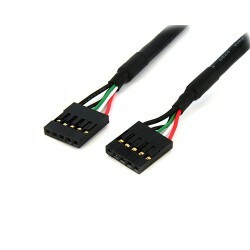 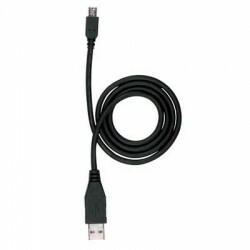 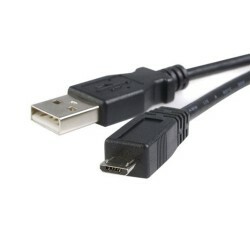 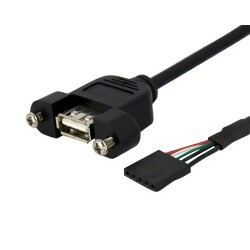 CAB-438 USB TYPE A STRAIGHT CABL . 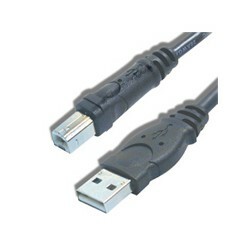 CABLE USB TYPE A E/P 4.5M 15FT CABL . 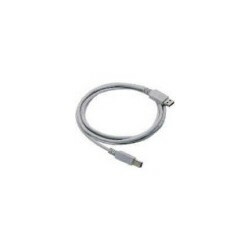 CK3 CABLE USB SINGLE DOCK CABL . 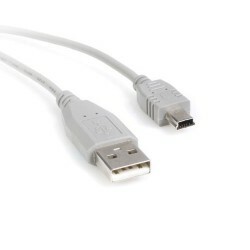 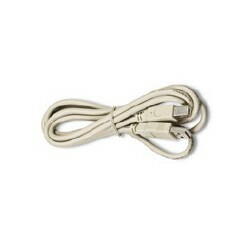 CABLE USB-A TO USB-B 2M CABL . 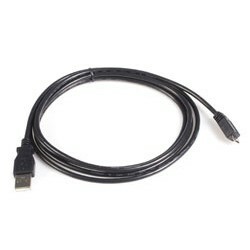 CABLE USB TYPE A E/P 15 CABL .